Abstract. The early designers of the Internet fostered tremendous innovation by leaving much of the network’s functionality to the programmable computers at its periphery. Unfortunately, the *inside* of the network has been much harder to change. Yet, changing the network is important to make the Internet more reliable, secure, performant, and cost-effective. The networking research community has struggled for many years to make networks more programmable. What has worked, and what hasn't, and what lessons have we learned along the way? This talk offers my perspective on these questions, through a 25-year retrospective of research on programmable networks, focusing on my own research experiences as well as reflections on major trends in the field. The talk advocates a sort of “ambitious pragmatism” that approaches an ambitious long-term goal (a programmable network infrastructure) through smaller, pragmatic steps while keeping an eye on the prize. Biography. Jennifer Rexford is the Gordon Y.S. Wu Professor of Engineering and the Chair of Computer Science at Princeton University. Before joining Princeton in 2005, she worked for eight years at AT&T Labs--Research. Jennifer received her BSE degree in electrical engineering from Princeton University in 1991, and her PhD degree in electrical engineering and computer science from the University of Michigan in 1996. She is co-author of the book "Web Protocols and Practice" (Addison-Wesley, May 2001). She served as the chair of ACM SIGCOMM from 2003 to 2007, and currently serves on Computing Community Consortium council, the board of the P4 Language Consortium, and the editorial board of IEEE/ACM Transactions on Networking. 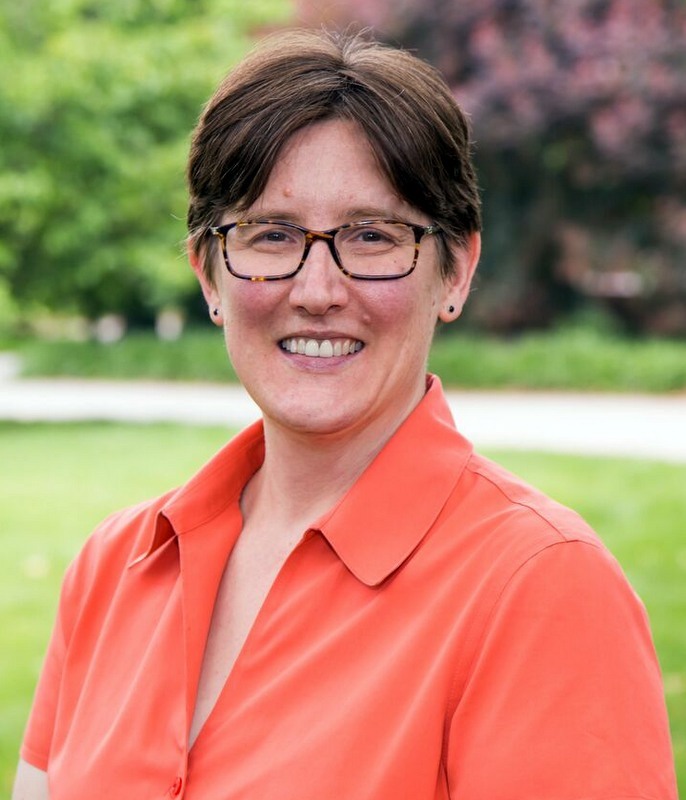 Jennifer received the ACM Grace Murray Hopper Award, the ACM Athena Lecturer Award, the NCWIT Harrold and Notkin Research and Graduate Mentoring Award, the ACM SIGCOMM award for lifetime contributions, and the IEEE Internet Award. She is an ACM Fellow, an IEEE Fellow, and a member of the American Academy of Arts and Sciences and the National Academy of Engineering. Abstract. With the globe roll-out of 5G wireless, it is certain that 5G will unleash a new wave of the revolutions in many aspects of our life and work. While wireless technology will continue to innovate in several fronts, in particular, the radio technology, the networking technology, we need a long term vision on the direction of future wireless. In this talk, I will explore the future wireless from the following perspectives: (1) the key role for future wireless is the cyber-controlled digital- and physical-world, the neural network for society; (2) the key requirement for future wireless is the trusted global connectivity and geo-sovereignty as the sustainable socio-economics fabric; (3) the key capability for future wireless is the human-like-cognition-centric network based on intelligent software. I will also present some research challenges and technology breakthroughs required to deliver this vision for future wireless. Biography. Dr. Wen Tong is CTO, Huawei Wireless and a Huawei Fellow. He is also the head of Huawei wireless research. In 2011, He was appointed the Head of Communications Technologies Labs of Huawei. Currently, he leads Huawei’s 5G wireless technologies research and development. 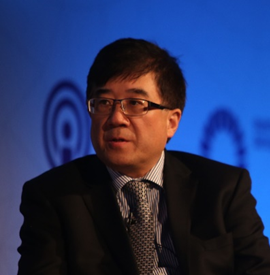 Prior to joining Huawei in 2009, Dr. Tong was the Nortel Fellow and head of the Network Technology Labs at Nortel. He joined the Wireless Technology Labs at Bell Northern Research in 1995 in Canada. Dr. Tong was elected as a Huawei Fellow and an IEEE Fellow. He was the recipient of IEEE Communications Society Industry Innovation Award in 2014 and IEEE Communications Society Distingushed Industry Leader Award in 2018. He had pioneered fundamental technologies from 1G to 5G wireless with 400 US patents. Dr. Tong is a Fellow of Canadian Academy of Engineering. He serves on Board of Director of WiFi Alliance. He is based in Ottawa, Canada.